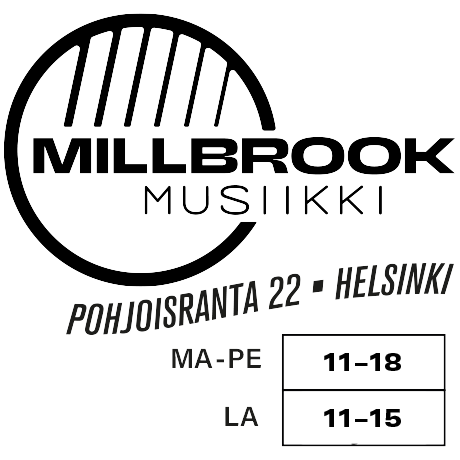 Erikoisharpuilla saadaan aikaan erilaisia efektejä, joita voidaan soveltaa mihin tahansa musiikkiin. 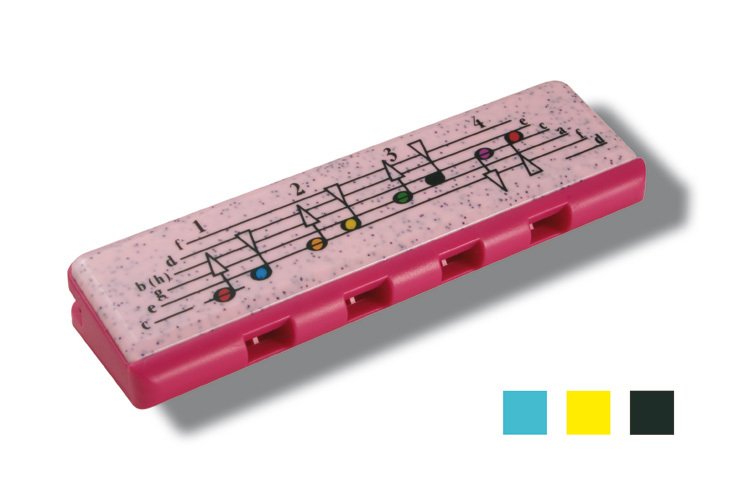 Kaikki soittimet ovat käsin valmistettuja. 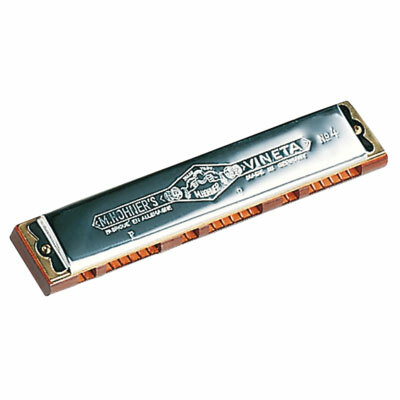 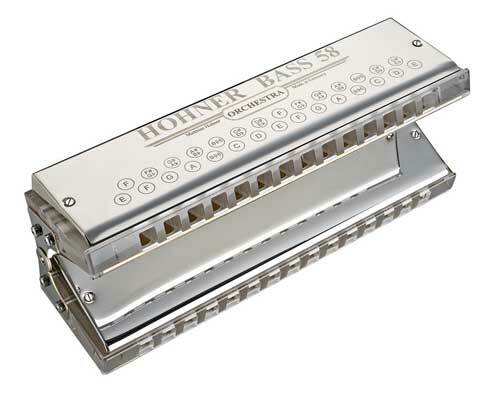 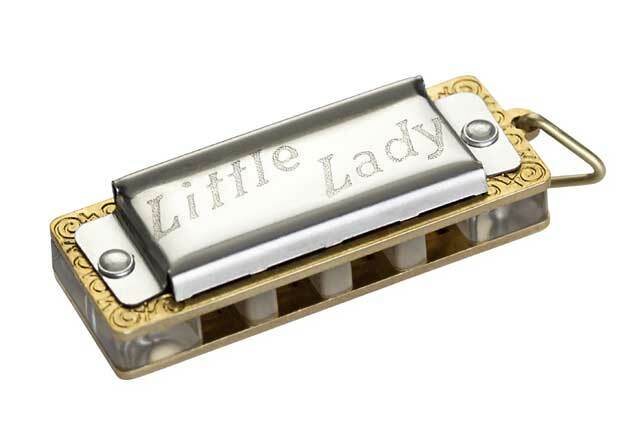 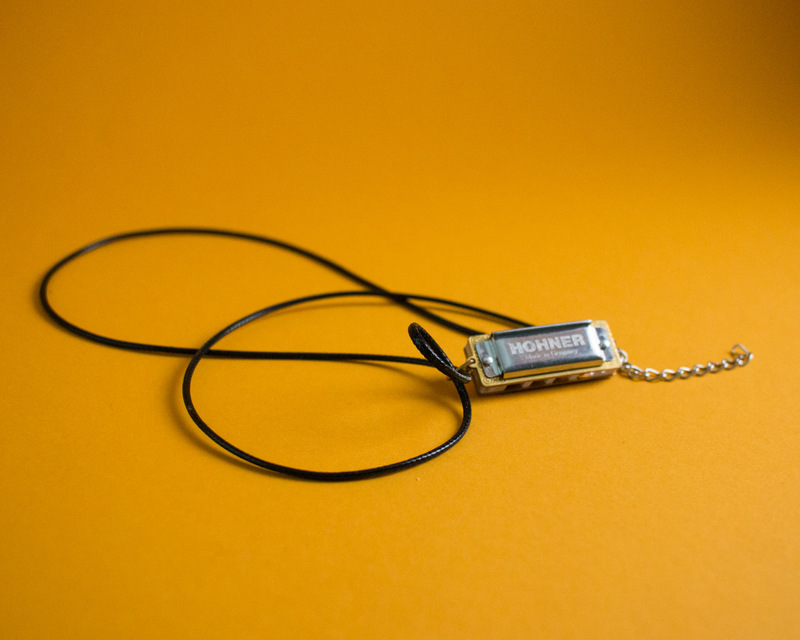 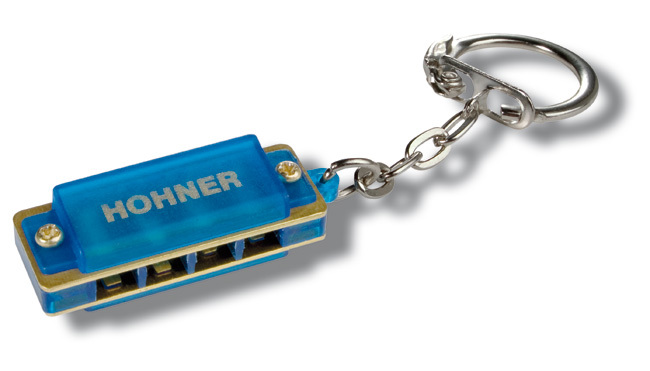 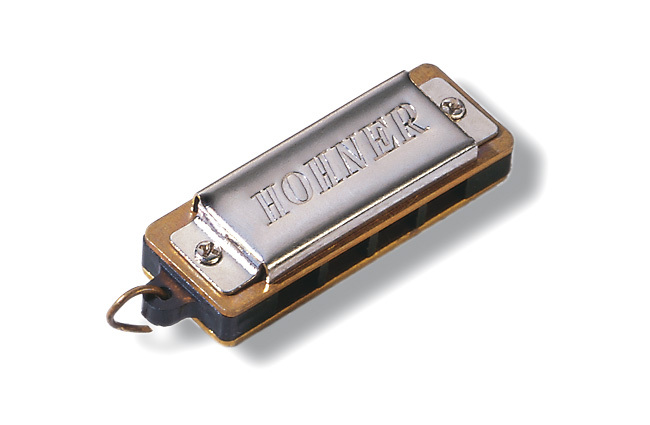 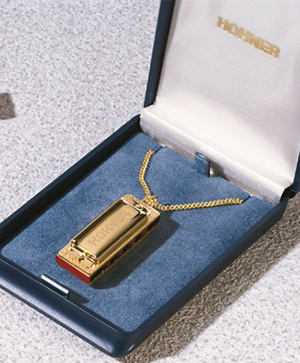 HOHNER‘s orchestral instruments form the backbone of the harmonica ensemble and are suited for both rhythmical accompaniment and special effects. 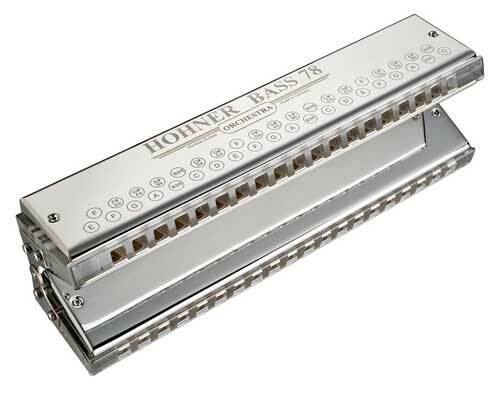 With these instruments, built entirely by hand, we offer a product range which covers the complete spectrum of accompaniment harmonicas for both classical and modern ensembles.